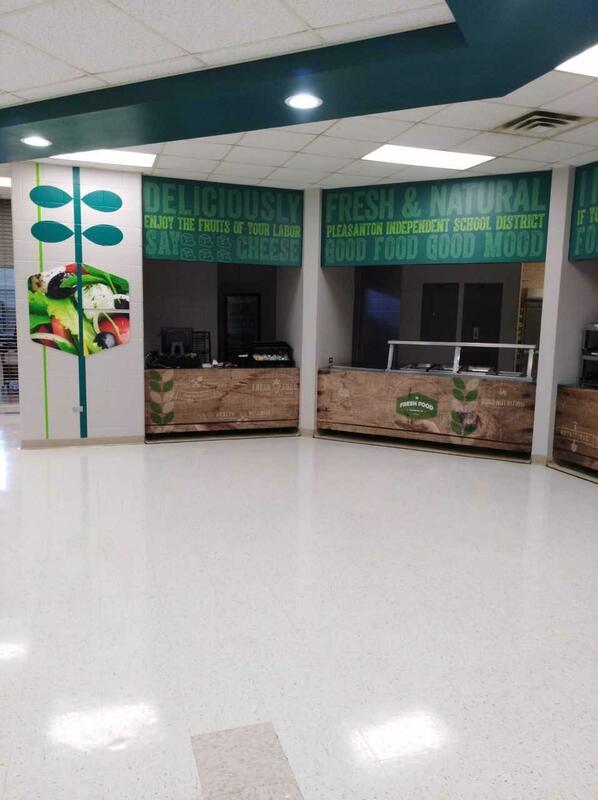 The Pleasanton ISD Food Services Department strives to serve healthy, whole grain, low sodium foods the students love! 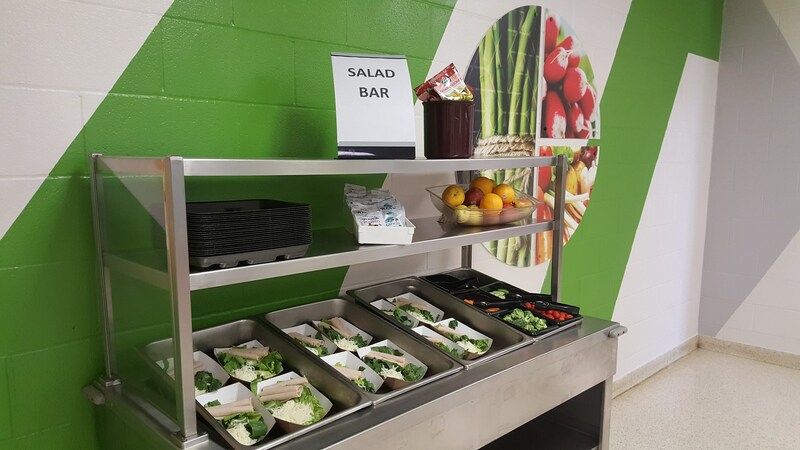 We analyze our recipes for nutrient content and food values using a food-based menu planning and analysis program that complies with the child nutrition guidelines for the National School Breakfast and Lunch Programs. 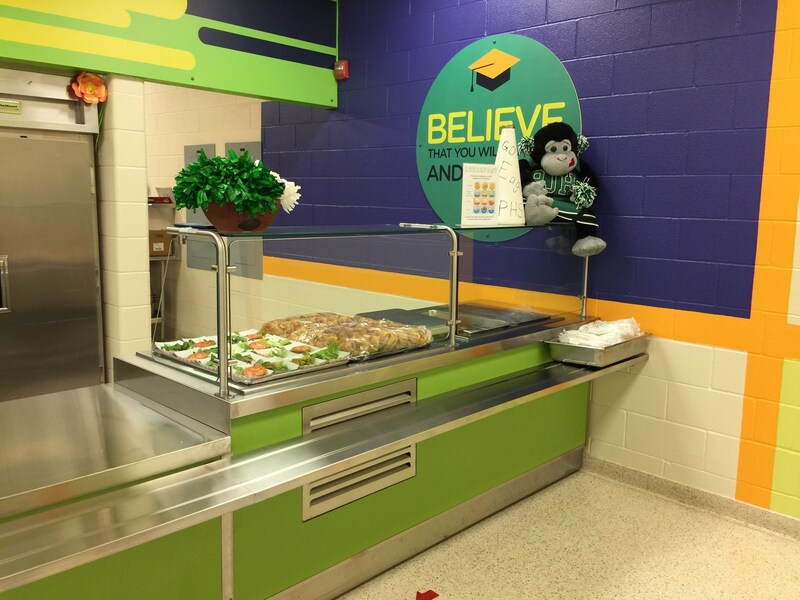 In order to serve our students better, we offer “FREE “Breakfast in the Classrooms" at the Junior High and Elementary Campus's. 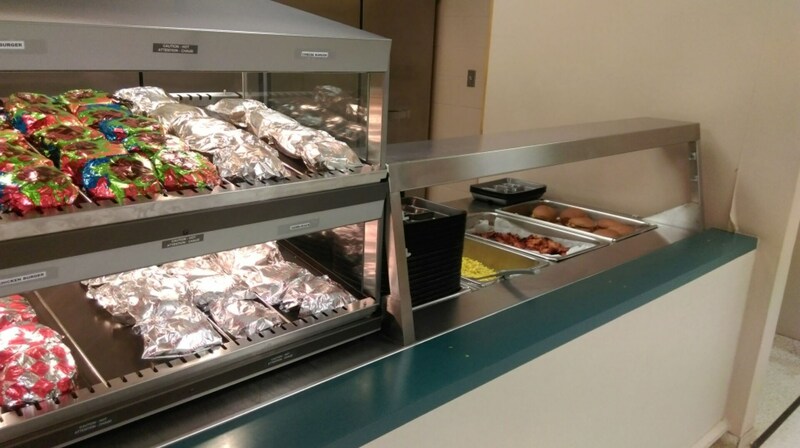 The High School and Primary Students will be served a FREE Breakfast in the Cafeteria. 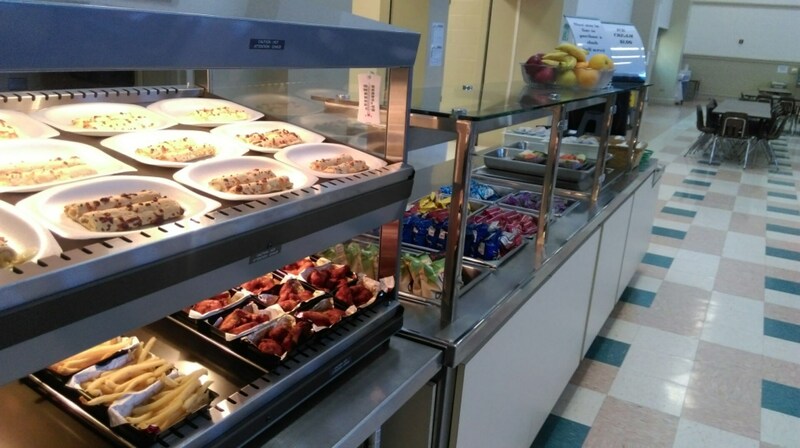 Making sure students start the day off right with a nutritious breakfast. 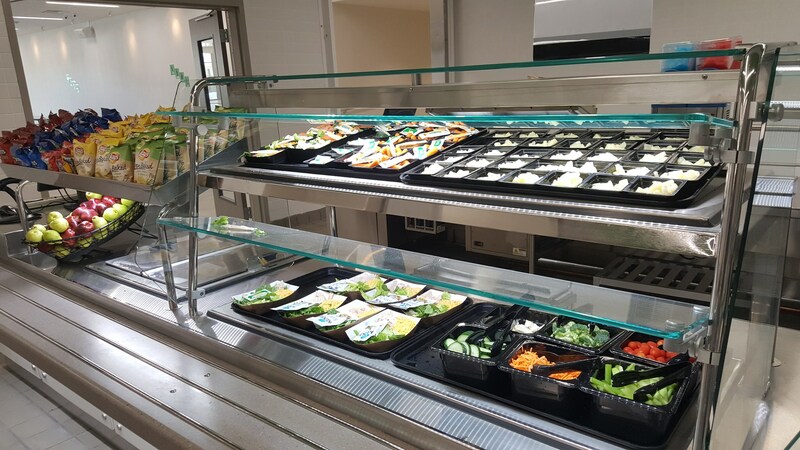 All students are offered at least 5 meal components each day at lunch (meat/meat alternative, grain (bread or pasta), 2 vegetables, fruit, and milk). 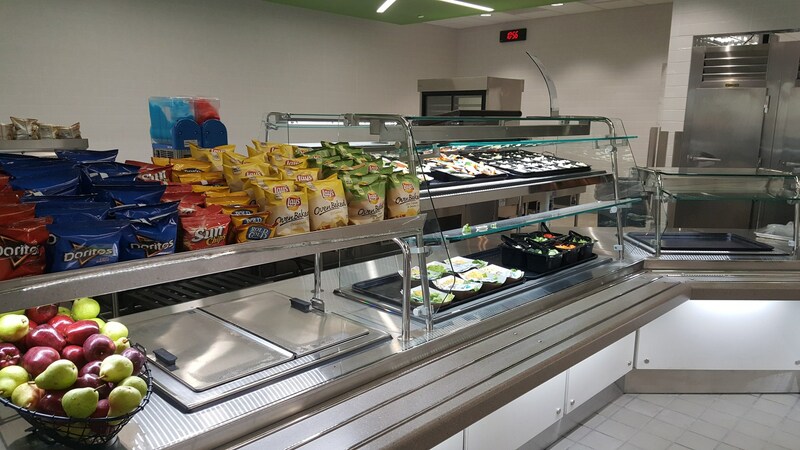 Students can take all the items, or pick and choose at least 3 items which must include a fruit or vegetable to be considered a complete meal. 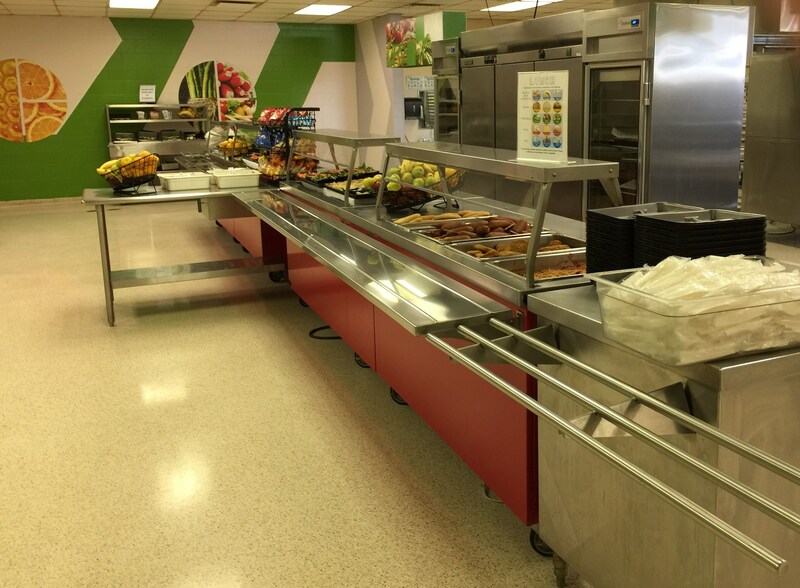 Students with allergies should contact the district nurse and their cafeteria manager for accommodations. 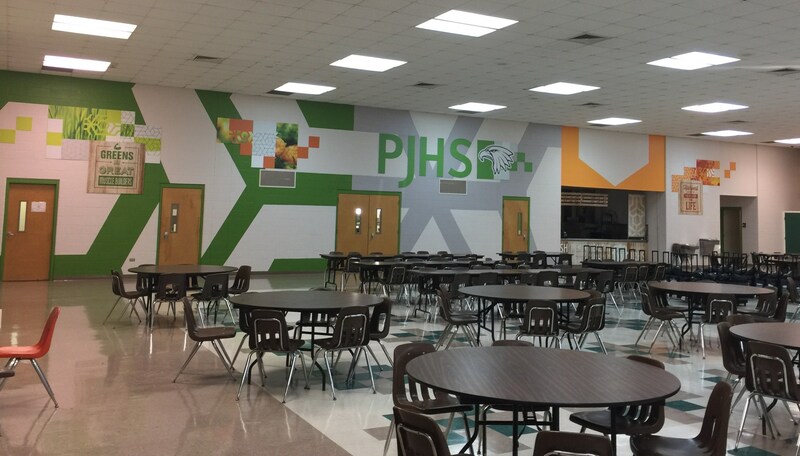 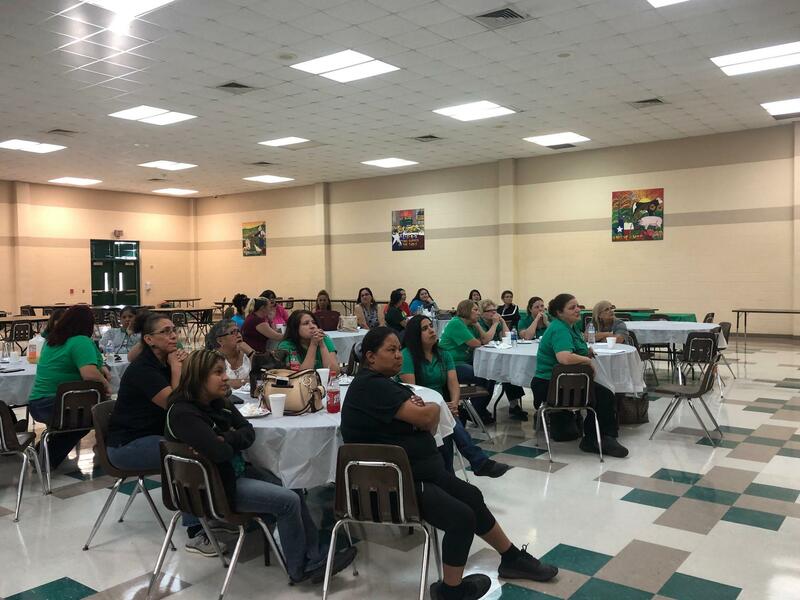 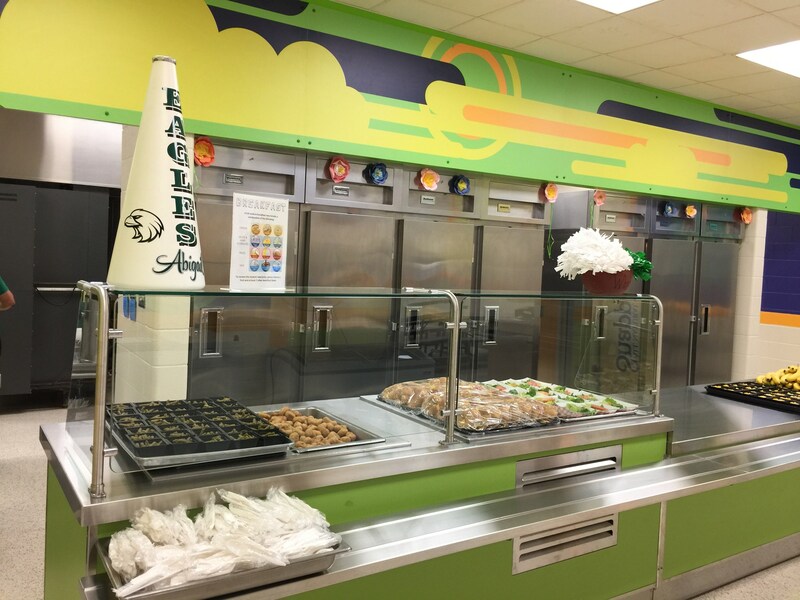 All students at Pleasanton ISD receive a FREE breakfast every school day. 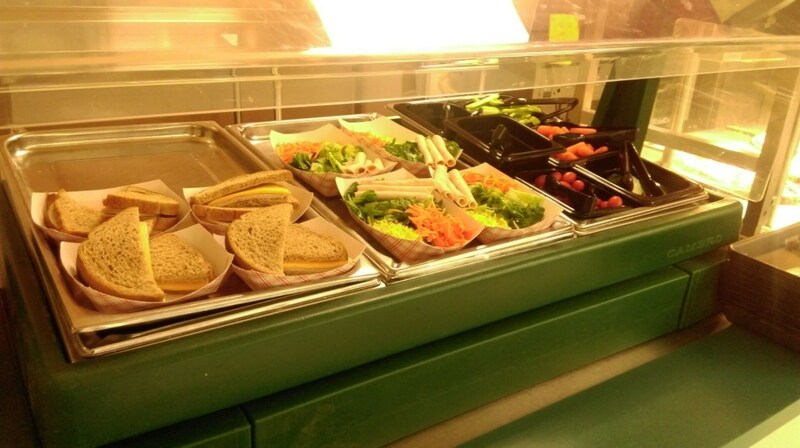 High School and Junior High will be charged $2.75 for a regular paid lunch and $.40 for reduced price lunches. 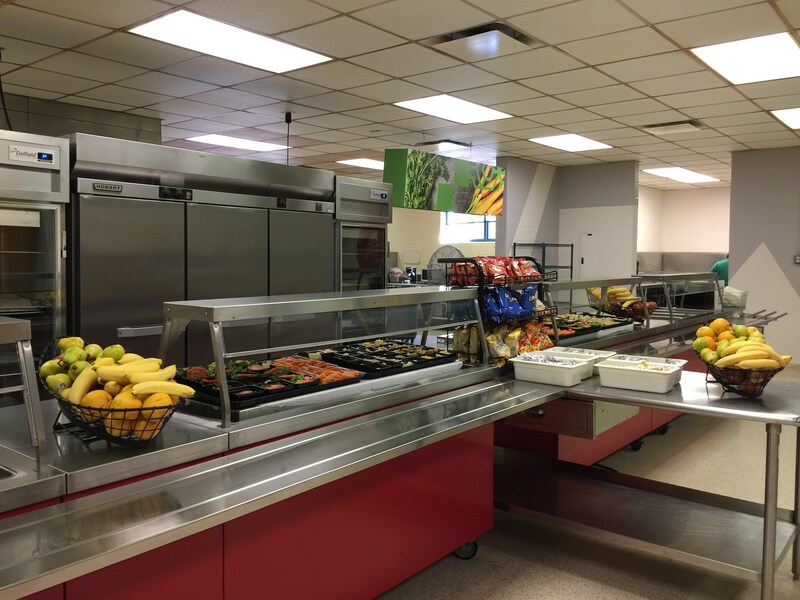 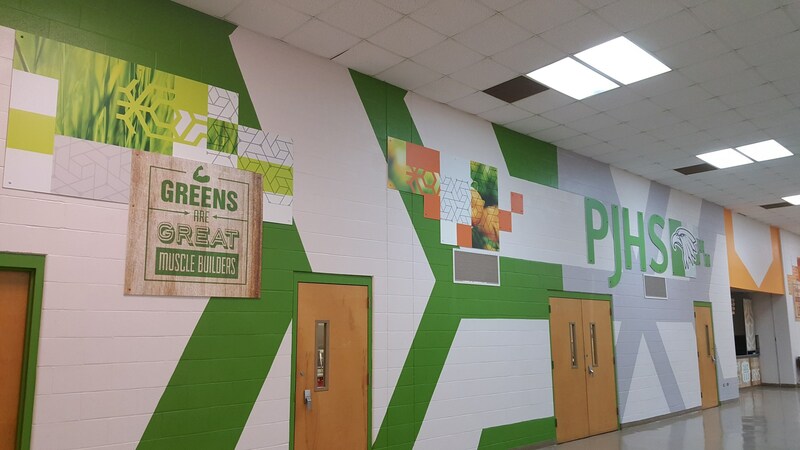 The Elementary and Primary will be charged $2.50 for a regular paid lunch and $.40 for reduced price lunches. 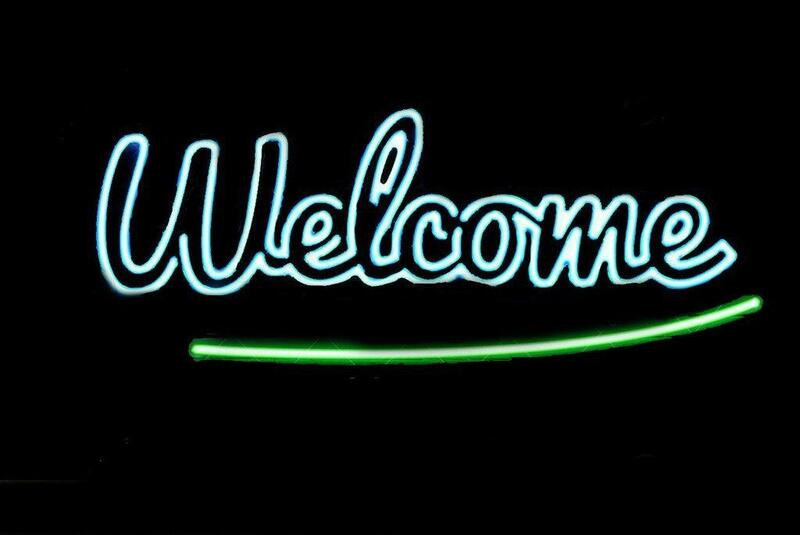 On August 1st, Online Free/Reduced Applications will be available on our website. 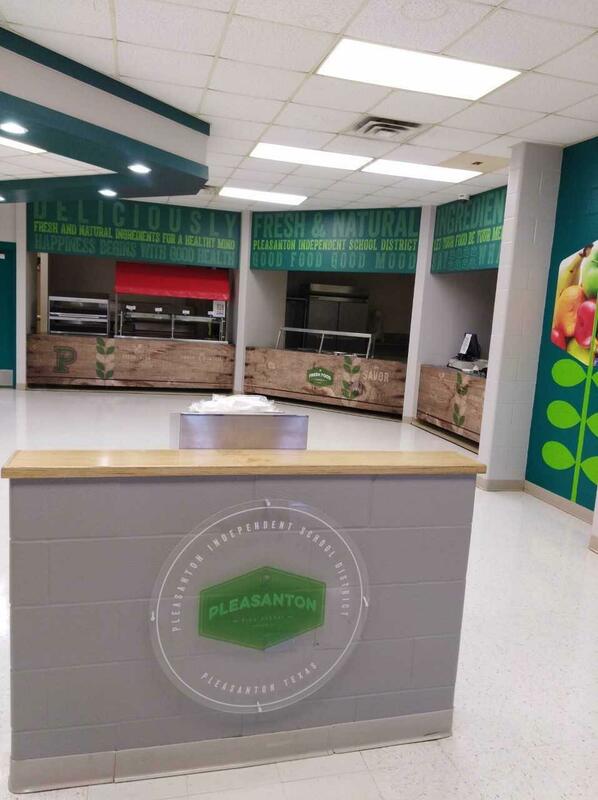 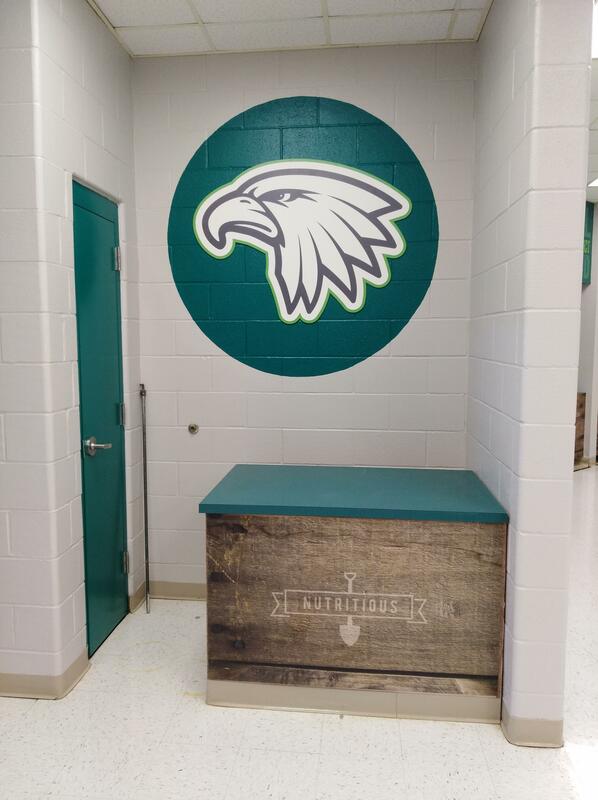 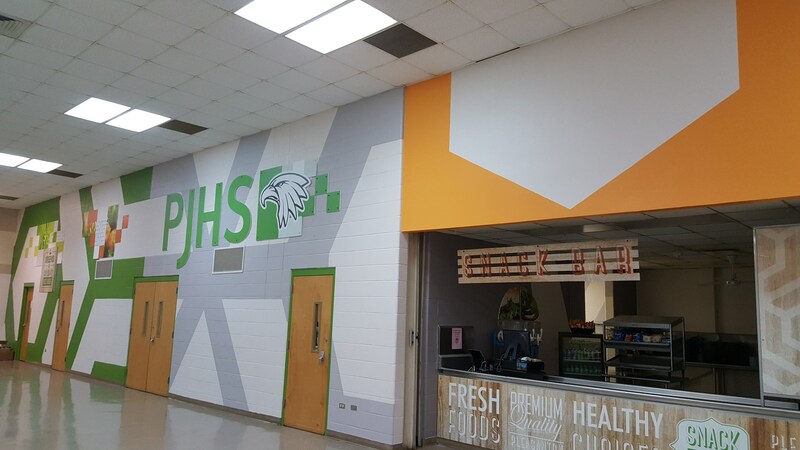 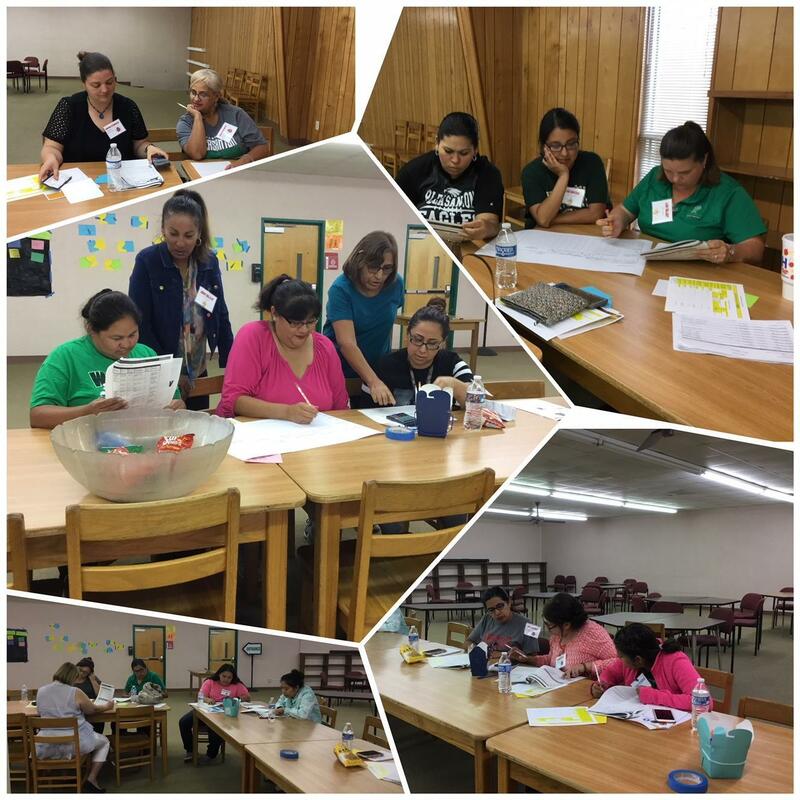 Paper copies will also be available at the Food and Nutrition Department Offices located in the Junior High Campus Cafeteria at 1140 Jolly Street, Pleasanton, Texas 78064. 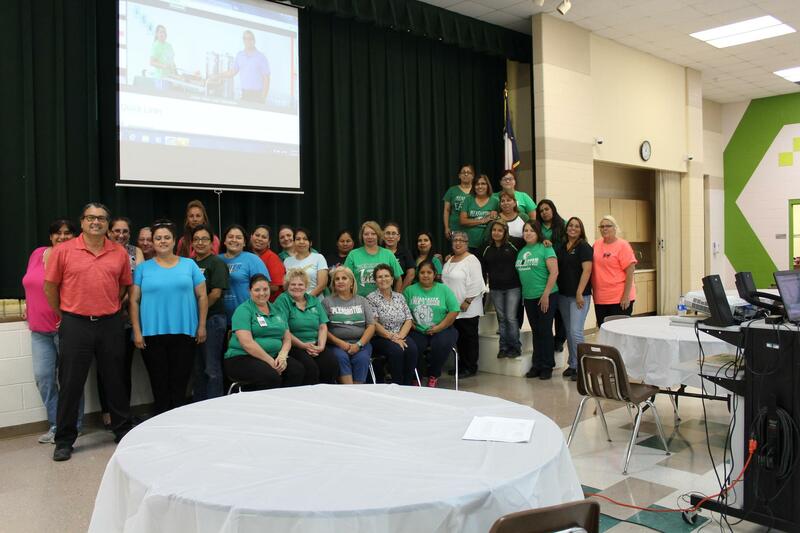 If you have any questions please contact us at 830-569-1367. 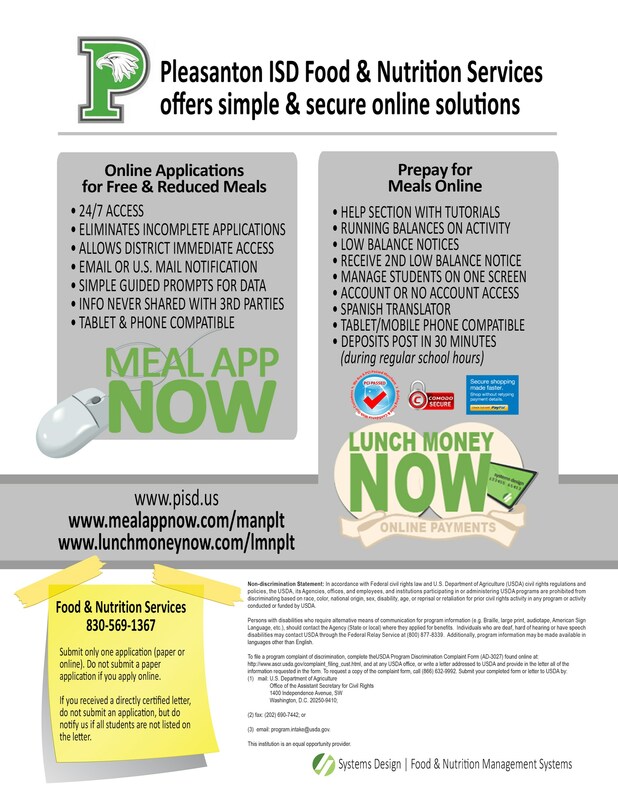 Please place your cursor over the title for Free/Reduced meal applications below for both APPLICATIONS AND TO DEPOSIT MONEY! 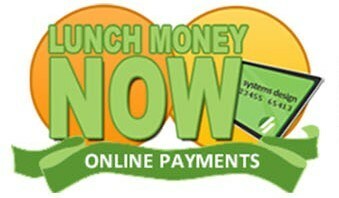 Once you are on the meal application page, there is a link for LUNCH MONEY NOW! on the top right hand side of the page. 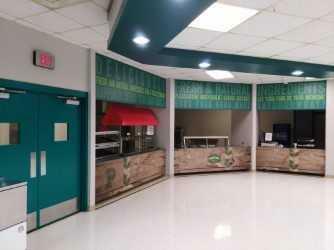 You may also click on the pictures to the right and access the links. 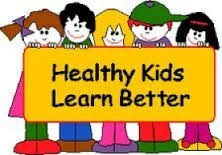 Spanish applications available upon request.